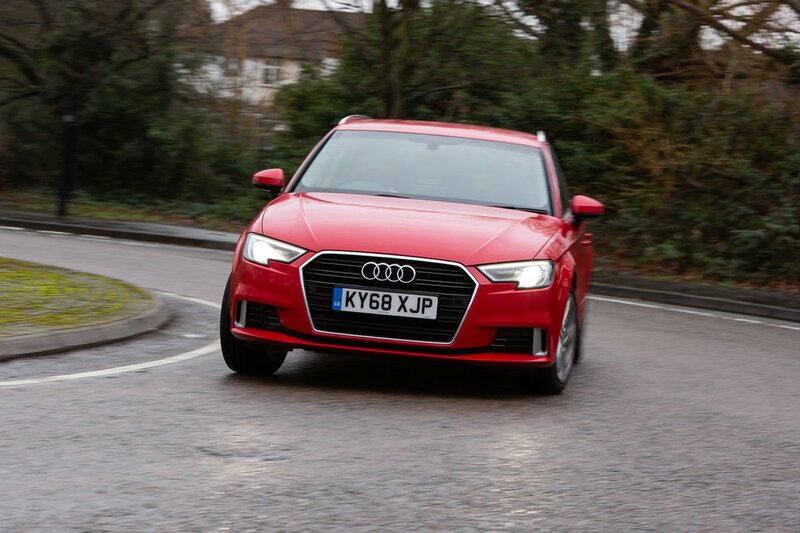 Audi A3 Review 2019 | What Car? But this previous winner of our coveted What Car? 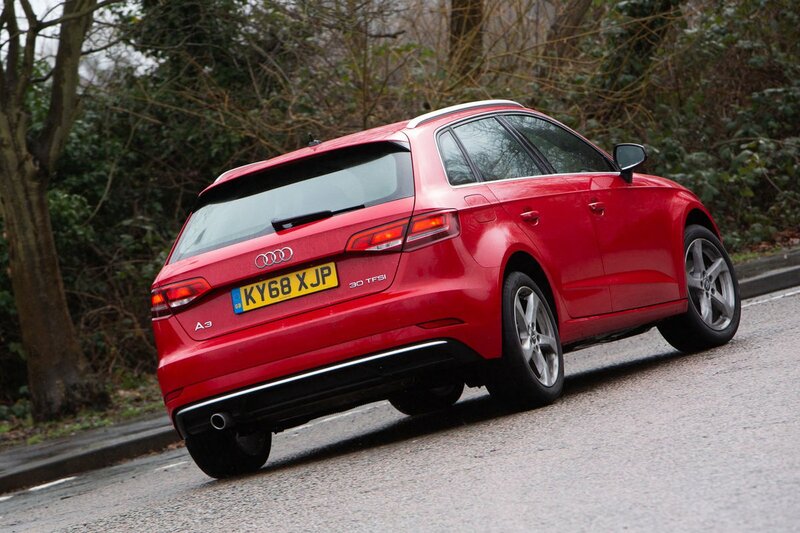 Car of the Year award is no one-trick pony. For instance, you can choose from a broad line-up of engines. 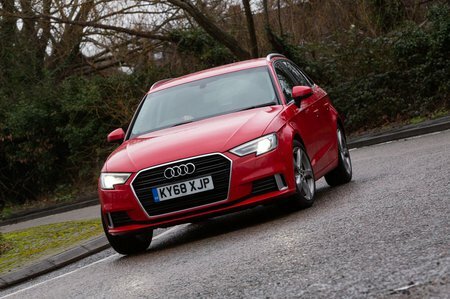 These include everything from small, turbocharged petrol and diesel engines that help keep economy and running costs in check, all the way up to more performance-focused models, such as the S3 that will set your pulse racing. It’s just a shame that the even hotter RS 3 or the more efficient plug-in hybrid models are currently not on sale — they're waiting to be put through the new WLTP fuel economy tests. Most versions come with a six-speed manual gearbox. The gear lever is both light and reasonably slick, plus the clutch biting point is well defined, so you shouldn't suffer the shame of stalling. The automatics can be a bit jerky at parking speeds, but they change gear smoothly the rest of the time.